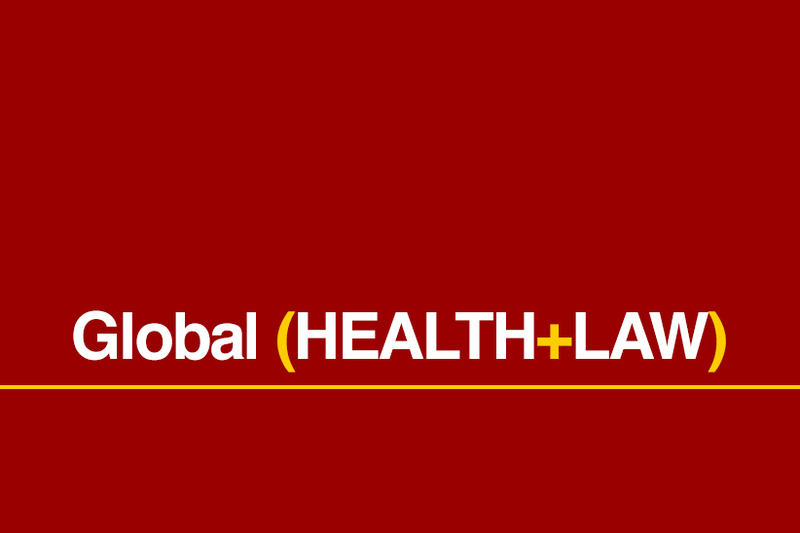 The USC Law & Global Health Collaboration hosted Rajat Khosla, Senior Human Rights Officer at the United Nations Office of the High Commissioner for Human Rights, Sept. 27, 2018, to discuss interventions in global health. In this Q&A learn about his background in global health and human rights, as well as challenges and successes he’s witnessed over time. Rajat: My name is Rajat Khosla. I work at the UN Office of the High Commissioner for Human Rights where I lead a global campaign commemorating 70 years of the Universal Declaration of Human Rights. Rajat: I’ve been working on global health and human rights issues for pretty much all my career for over the last 15 years. I started as an attorney in India and moved on to do my advanced legal studies in the UK and this is one issue that I have been working quite closely on even in the early years of my career as a litigant and then later on as a researcher on social action or social rights issues. I moved on to work with the person who has been working as the UN Special Envoy on Human Rights and worked as a researcher for him for several years and then one thing led on to the other and for the last five years have been working with World Health Organization as human rights and humanitarian policy advisor, and now for the last six months looking at these issues within the Office of the High Commissioner for Human Rights. What challenges are you currently facing in your work? Rajat: What we are doing at the UN Office of the High Commissioner for Human Rights is just to try and deal with these issues by making sure that good quality research and evidence on human rights violations, whether it is looking at issues around Rohingya population in Myanmar or it is looking at the suffering of populations in Yemen or beyond, are documented and are considered by the human rights mechanisms. What successes you have seen in global health? Rajat: One is the integration of human rights in health normative work, which is starting to crystallize in manners and shape like never before. For instance, we for the first time have guidelines and recommendations coming out of the World Health Organization. It specifically addresses issues related to human rights in the context of health topics. To give you an example, for the first time we have had in the last few years guidelines on family planning and human rights, on issues around safe abortion looking at rights, issues around non-communicable diseases spotlighting rights issues related to that. So there is that cataloging of rights in the context of global health happening. At the same time, we are seeing the same reactions coming from the UN Human Rights community whereby the Human Rights Council adopted technical guidance on a rights-based approach to maternal mortality and morbidity. This is quite unique because often one of the things that the human rights community is criticized for is that we tend to be very amorphic on concepts. We don’t know what to do. It sounds more like rhetoric rather than practice. I think this shows we can crystallize these things not only in terms of norms and standards but also how we can measure it. Rajat: I think the first and foremost is not to feel hopeless. Hopelessness is not what I take from the present scenario. I think if you look at the event specifically for the last two to three years I think while the situation has been rather dire, the backsliding of human rights has been enormous, one of the best things that have happened is the rise of social movements. The zeitgeist, the young people standing up for prevention against gun culture in this country. Young people standing up for sexual and reproductive rights in Africa. We haven’t seen this before. I think we have become very fragmented over the last few decades in the way we look at human rights issues. I think the last few years has provided us a sense of movement and actually, a focus on the rights and powers of young people and I think if we are looking at where the change is going to come from we have to strengthen these movements. We have to connect better through social movements. If you do look around there is a deep sense and desire of the need for a human rights movement to stand together. Togetherness and standing up for human rights for each other and for ourselves is what is needed and I think the more we do that the better we are going to be.